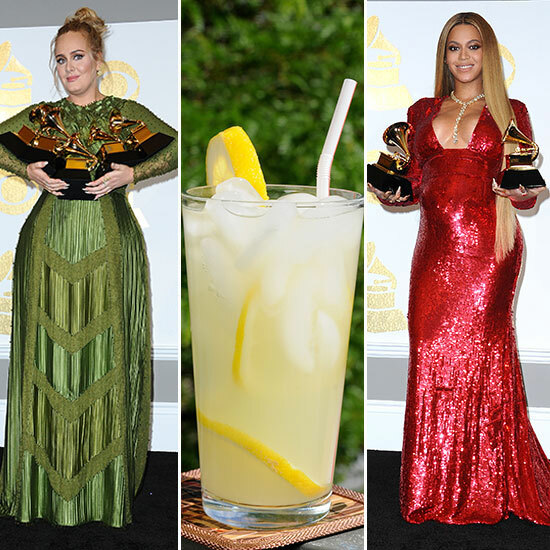 In the most heartwarming moment of last night's Grammy Awards, Adele took time from her Best Album acceptance speech to praise Beyoncé and her critically-acclaimed album, Lemonade. While Queen Bey was expected to snag the night's biggest honor, nobody was more shocked by the outcome than Adele. The feeling was obviously very mutual as an emotional and diamond-clad Beyonce replied "I love you, thank you, I love you." Related: WHERE DID ADELE'S BURRITO COME FROM? Whether you agree with the academy's decision or not, there's no denying the depths of their adorable and supportive relationship. To celebrate girl power and a year of fantastic and empowering music, we've rounded up 25 lemonade recipes to sip on and enjoy. (Until the Beyonce and Adele collaboration we need in our lives is released, of course). Get your ingredients in formation and check them out below. Water, sugar, lemon juice. There's no messing this one up. In case your "classic" lemonade isn't fresh enough. Adding herbs always makes things a bit more sophisticated. And you don't have to travel to Thailand for bitter lemon soda. This is probably what Beyoncé drinks post-pregnancy. It sounds super healthy. If you've got hot sauce in your bag, it's going in this drink. Ginger helps settle a nervous stomach, so Adele could have certainly benefitted from this one. This combination makes entirely too much sense. Orange you glad we gave you an option with Triple Sec and OJ? There's always a good reason to add red wine to anything. Here's another. Pineapple juice and whiskey? Count us in. Strawberry and lemonade go together like Bey and bedazzled leotards. Blue Ivy's favorite, we assume. Your new excuse to drink while battling a cold. Sunday brunch just got a lot fancier. The use of Sprite may seem blasphemous to some, but the bourbon more than makes up for it. Cheers to the singers' next radio smash! 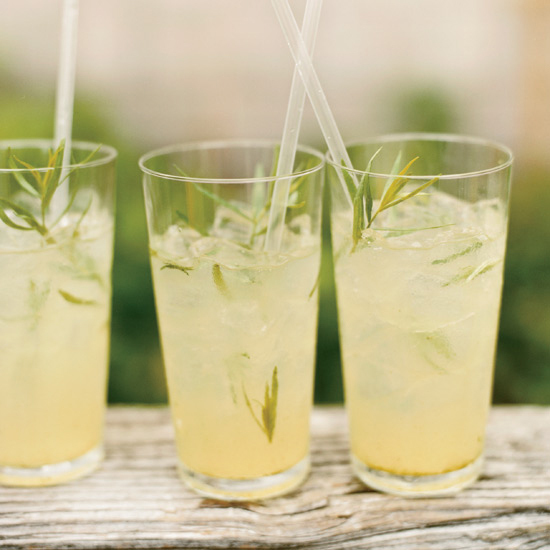 Vodka-thyme lemonade on your mouth like liquor. Like like liquor, like like liquor. The Grammys may be water under the bridge, but this is water in your glass. A perfect way to stay hydrated. When you've told him "boy, bye" and you just want to party with your girls. For the creative person in your life who claims to understand every scene in Lemonade's visual album. Since everything still has to have kale in it. You're going to need something to soak up all the liquids. It's always best to keep things thematic.